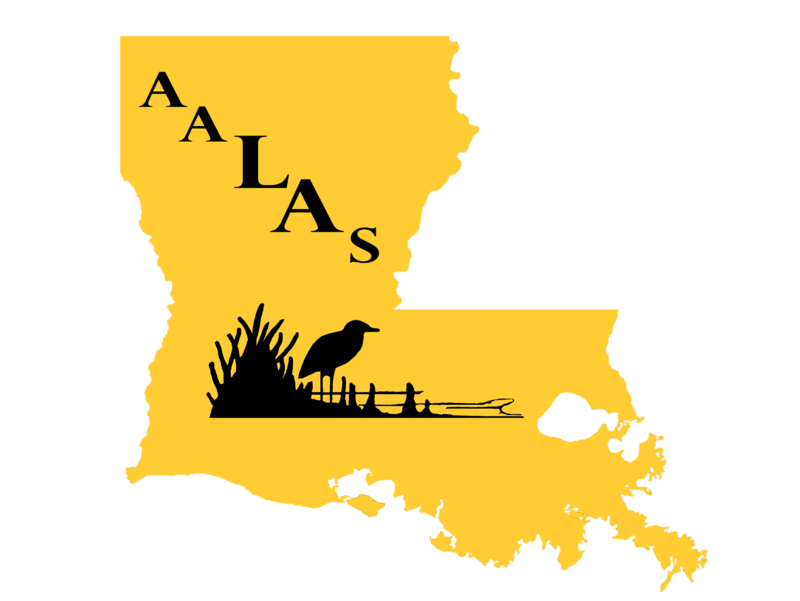 LBAALAS is an association of Louisiana professionals that advances responsible laboratory animal care and use to benefit people and animals. Do you or someone that you know have leadership skills and is looking to serve your branch? Come meet and exchange ideas with colleagues. Talk with representatives from major medical and veterinary suppliers in the exhibit area. Register Early to Get a Discount! The branch would love to hear about your research or new/improved techniques. 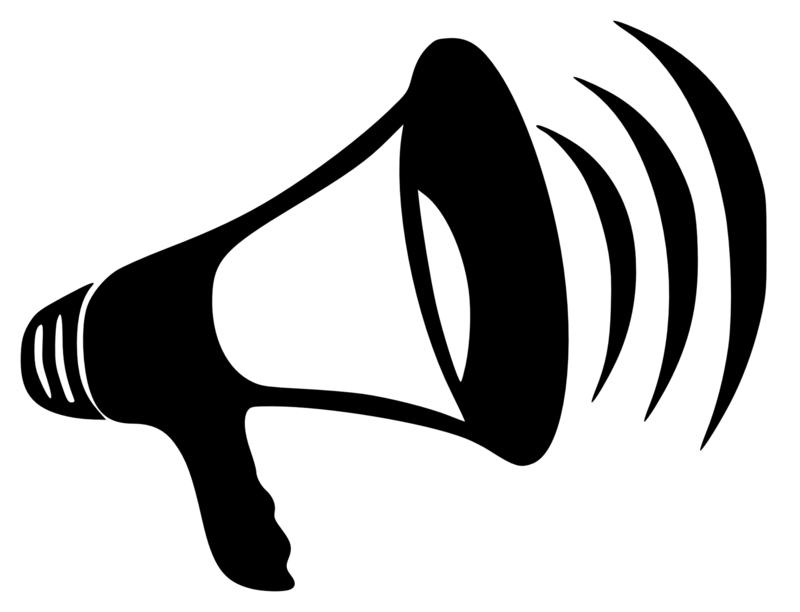 We are seeking platform & poster presentations, roundtable & panel discussions, and workshops. Submit your abstract today to present at our annual meeting. Nominate a deserving LA Branch Animal Care Technician, Animal Health Technologist, Laboratory and Research Technician, Animal Care Supervisor, Facility Manager or Veterinarian for one of our prestigious Louisiana Branch AALAS Recognition Awards. 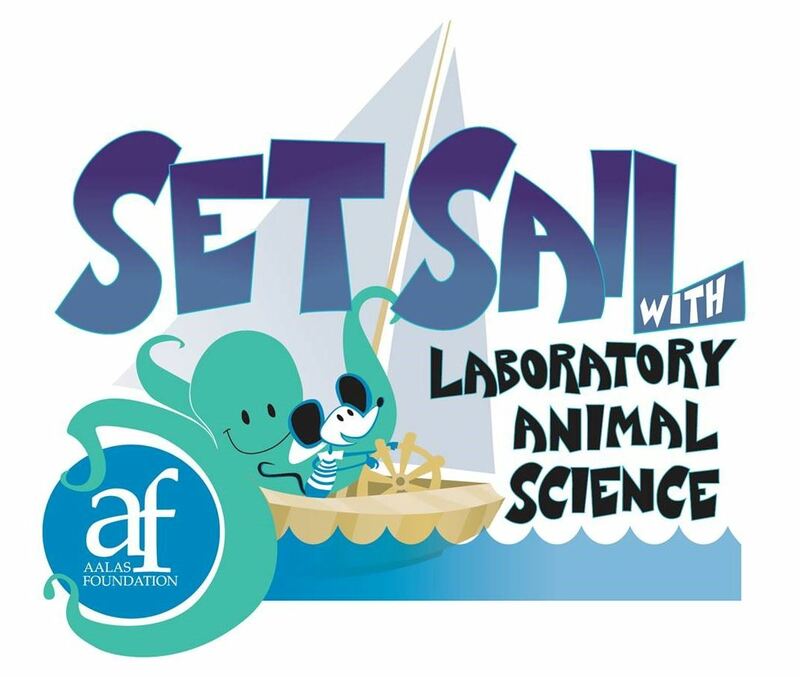 EARLY REGISTRATION & ABSTRACT SUBMISSION ARE NOW OPEN! The 2019 LBAALAS Meeting will be held at the LSU School of Veterinary Medicine on March 13th and 14th! Become a member to access networking through your local branch and take advantage of the local and national programs and events. 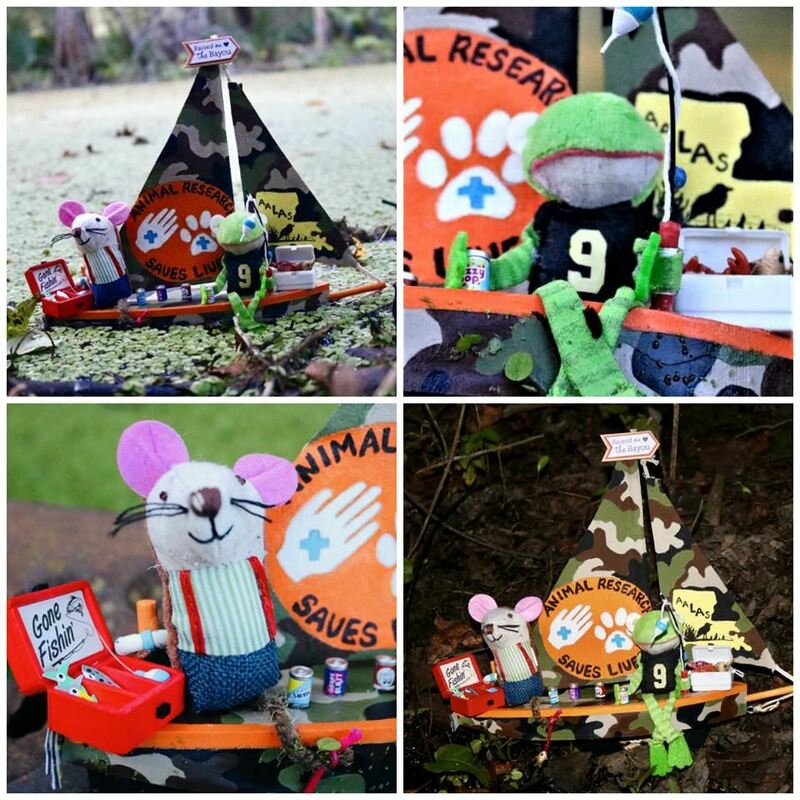 Louisiana Branch AALAS is a 501(c)6 non-profit organization.